A Bar/Bat Mitzvah isn’t complete without a party theme. 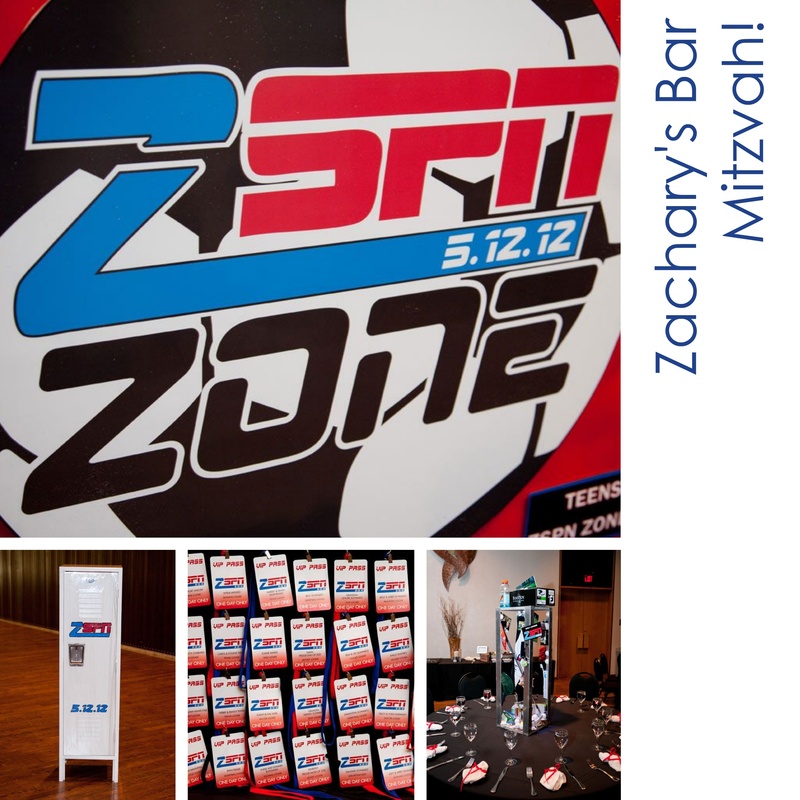 We recently catered a bar mitzvah at Temple B’Nai Abraham in Livingston that wasn’t your average sports theme; it was Zachary’s “ZSPN” sports theme! Each guest was given a ZPSN VIP sports pass that displayed their table assignment and each table was named after the centerpiece that was a sports specific decorated locker. 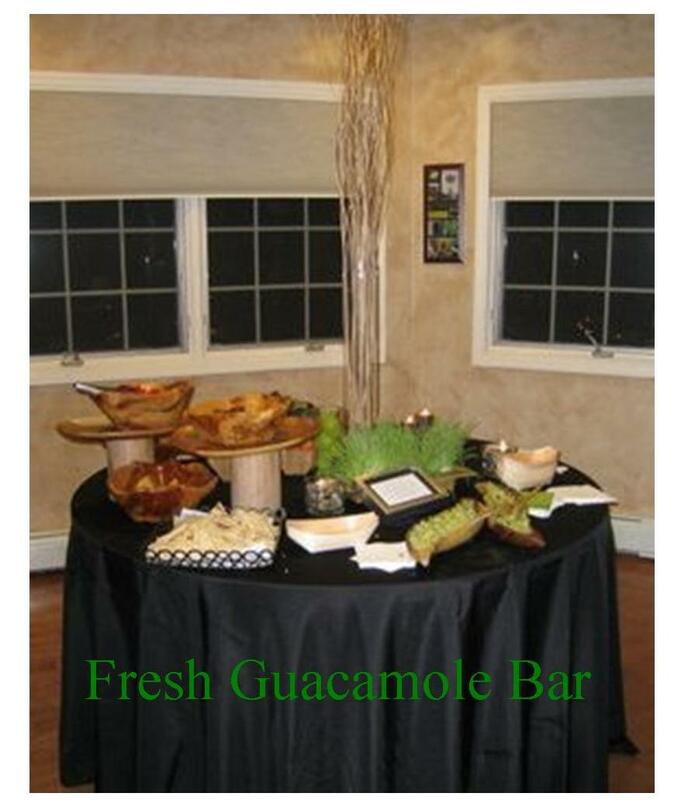 The owner of Party Art LLC, Carol Berman, did an excellent job with the party decor! Carol’s unique decor designs transformed the temple into the perfect ZPSN sports center. 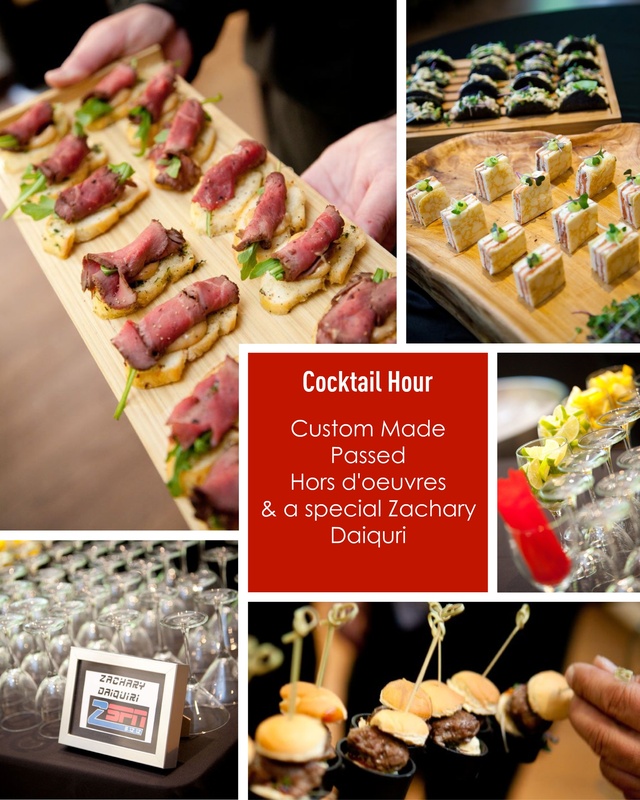 Encore Catering did what we do best and kicked the event off with a full cocktail hour followed by our delicious food stations. During the cocktail hour we served a signature mocktail that was cleverly called a “Zachary Daiquiri” . 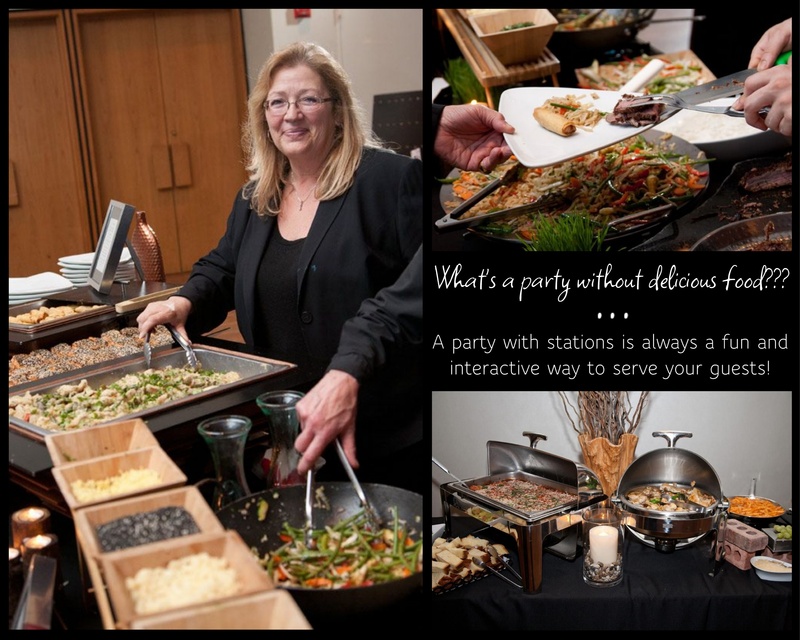 If you have attended our events then you know that we are passionate about our food and we believe it is important to provide guests with a wide variety of food to choose from. 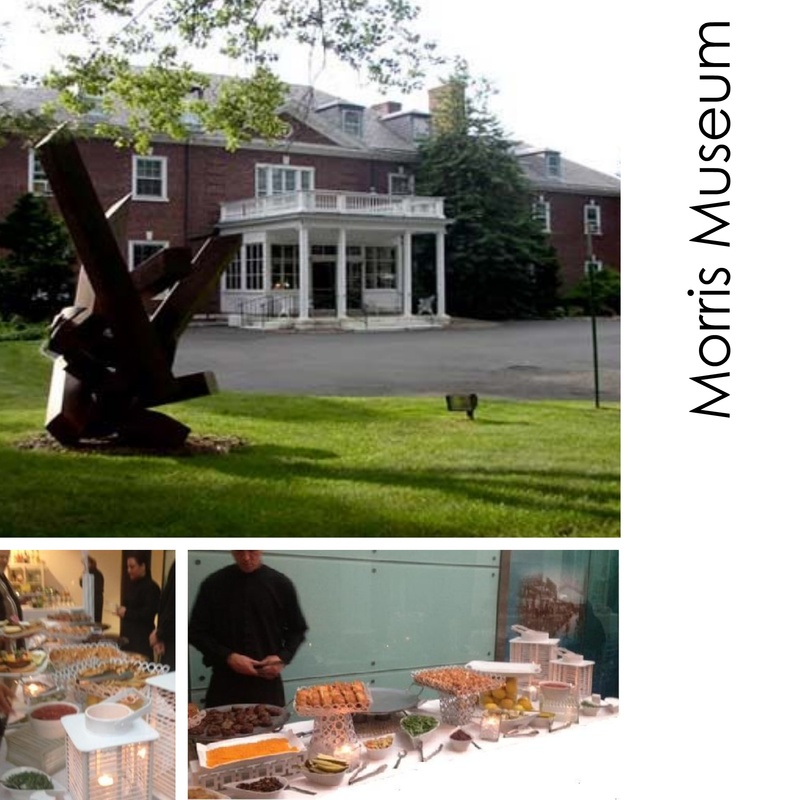 With four unique food stations offered ,the guests at this event were enticed to try each extraordinary station. 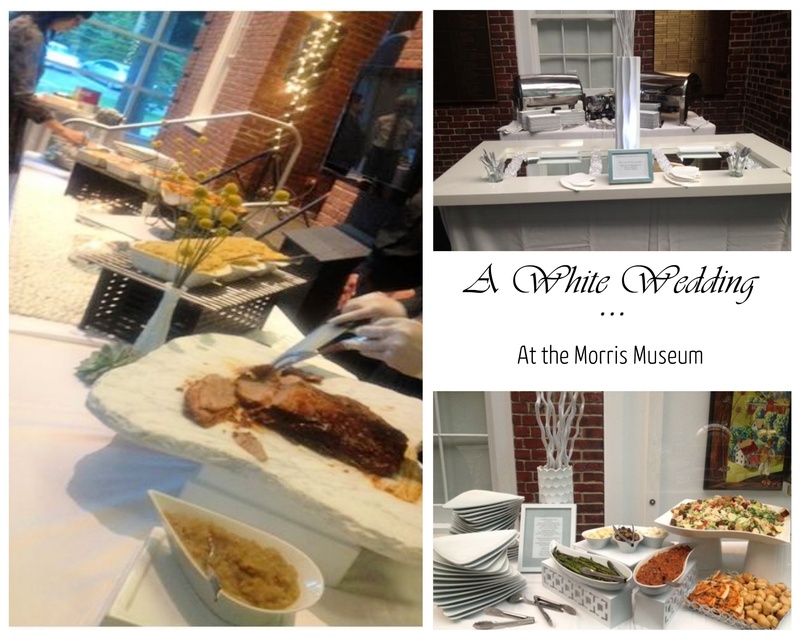 We understand and appreciate how much time and effort goes into the planning process of events such as this and we are honored to have been a part of such a special day! 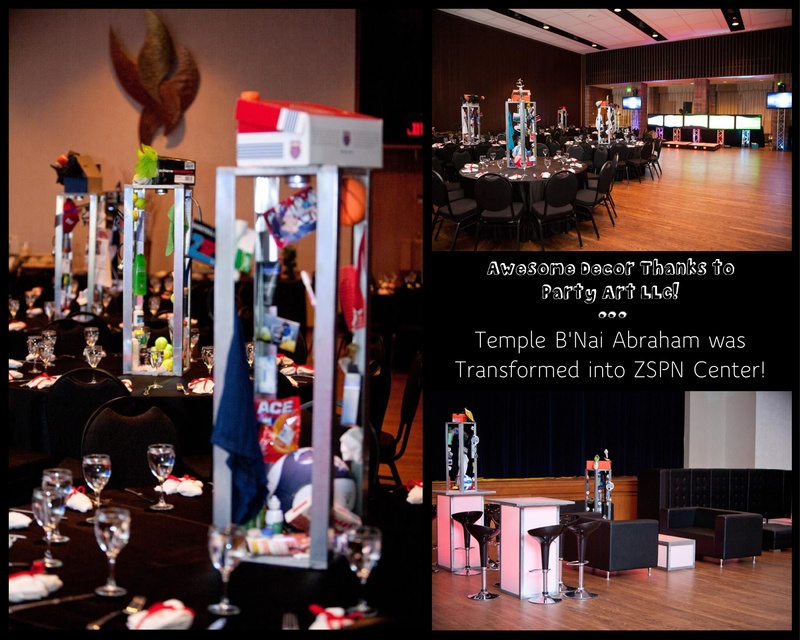 All in all the ZSPN sports theme bar mitzvah was a WIN for all ! 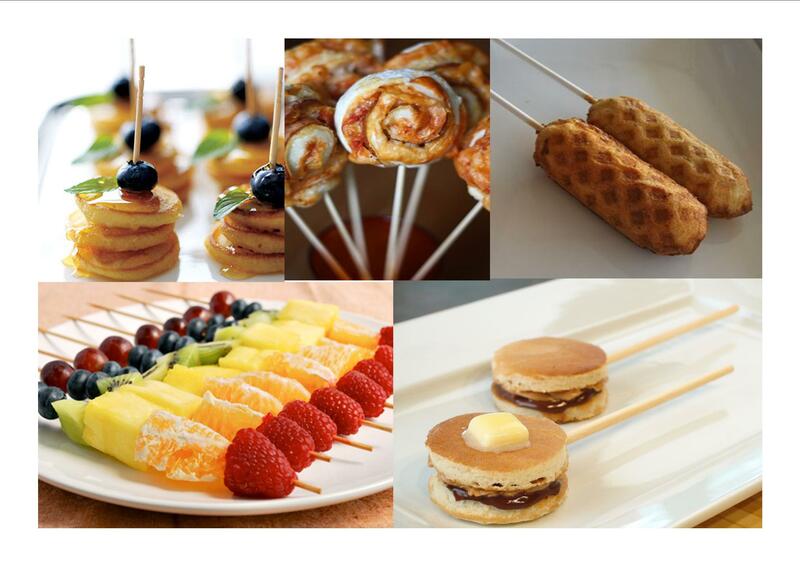 Are you looking for the party food that will leave your guests coming back for more? 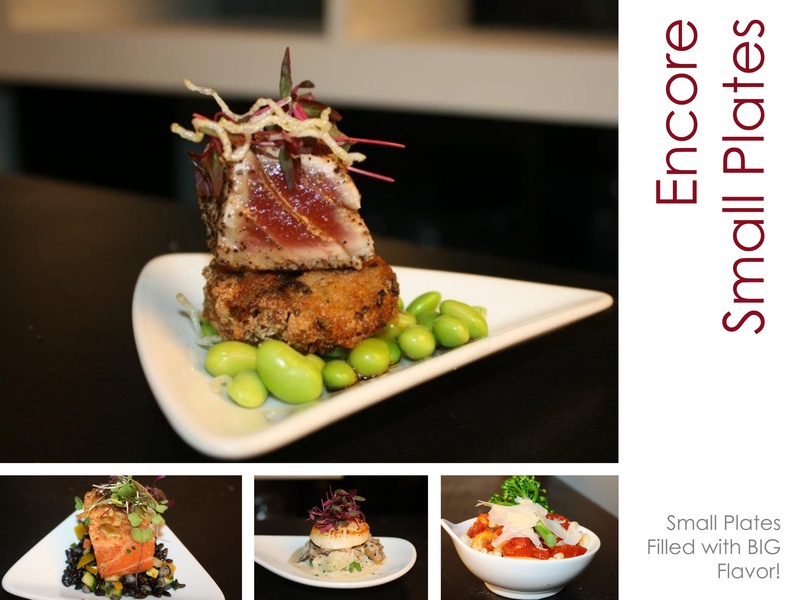 The Encore small plates party is the perfect party for a fun and interactive event. 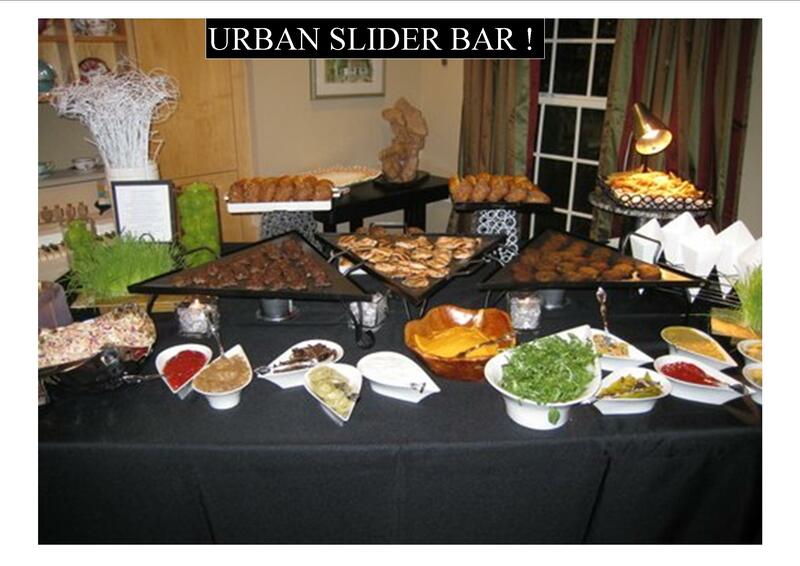 This past weekend we did several customized small plate Bar/Bat Mitzvah’s and all guests were RAVING! Pictured on top is our Seared Black Pepper Ahi Tuna topped with Micro Green Noodles on top of a Crispy Jasmine Rice Cake & Soy Truffle Emulsion Edamame. On the bottom left we have our Harvest Spiced Salmon w/Toasted Pumpkin Seed Crust, Black Barley Pilaf & Roasted Root Vegetables. In the middle is another seafood favorite, the Pan Seared Sea Scallops w/Wild Mushroom Truffle Ragout & Celeriac Puree. Pictured on the bottom right is Lisa’s Sunday Gravy w/Mezzo Rigatoni, Broccolini & Shaved Parmesan Cheese. The main idea behind a small plate party is for the guests to experience several different and lighter options. 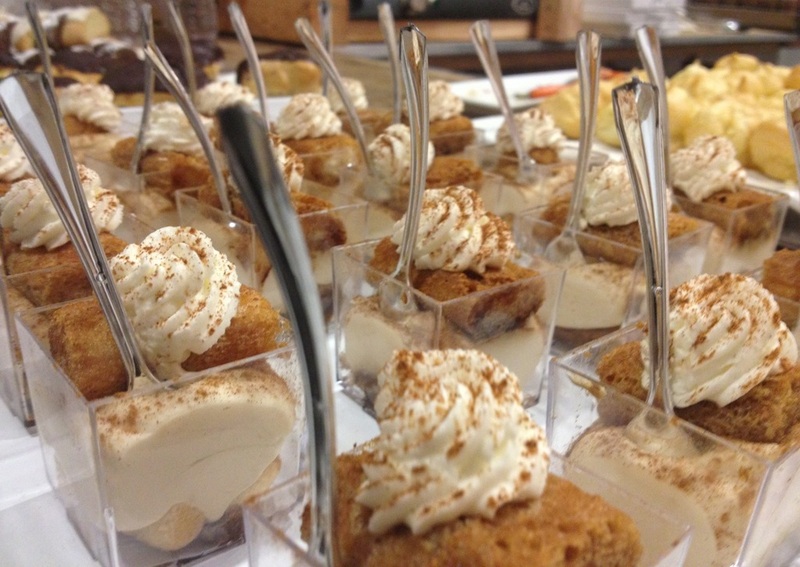 The guests feel that with such a great variety they are not limited in their food choices. In the Bar/Bat Mitzvah and Wedding world this type of party is becoming the most desirable option. How many bar/bat mitzvahs have you been to where the dessert is an ice cream sundae bar? It is a good option.. but not what we call a WOW factor. 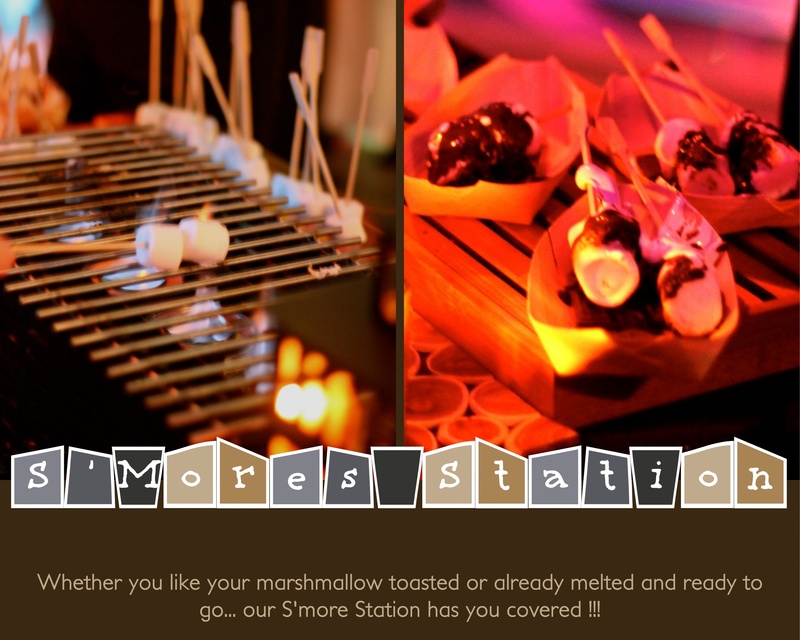 Our S’more Station is a fun and interactive way for your guests to have a dessert that will leave them coming back for S’more! 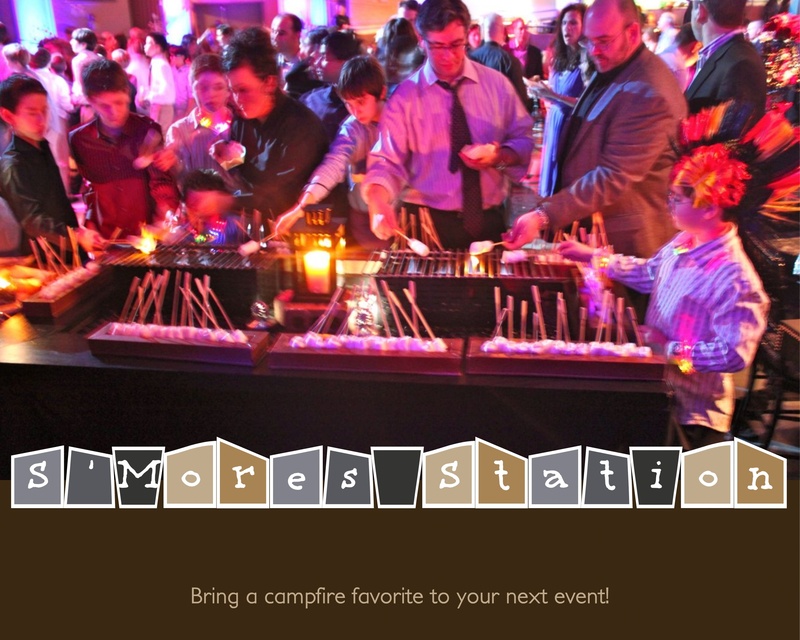 With a covered flame and marshmallows on a stick, the s’more station is a hip gourmet way to enjoy a traditional campfire favorite. For the guest that is too small or too busy dancing the night away we also offer warm marshmallow fluff ready to be added to their graham cracker and chocolate. 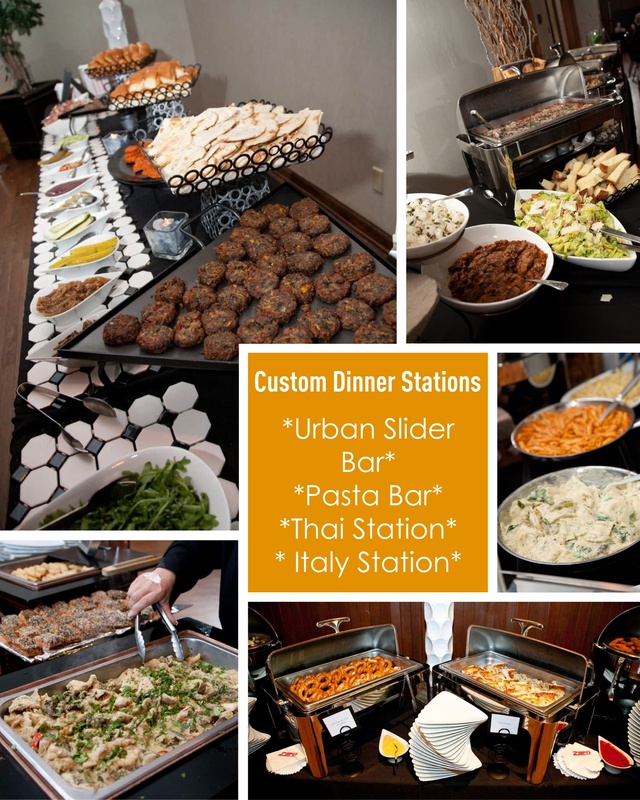 This dessert station is the perfect ending to a perfect evening and will leave your guests raving about the food from the beginning to the end! 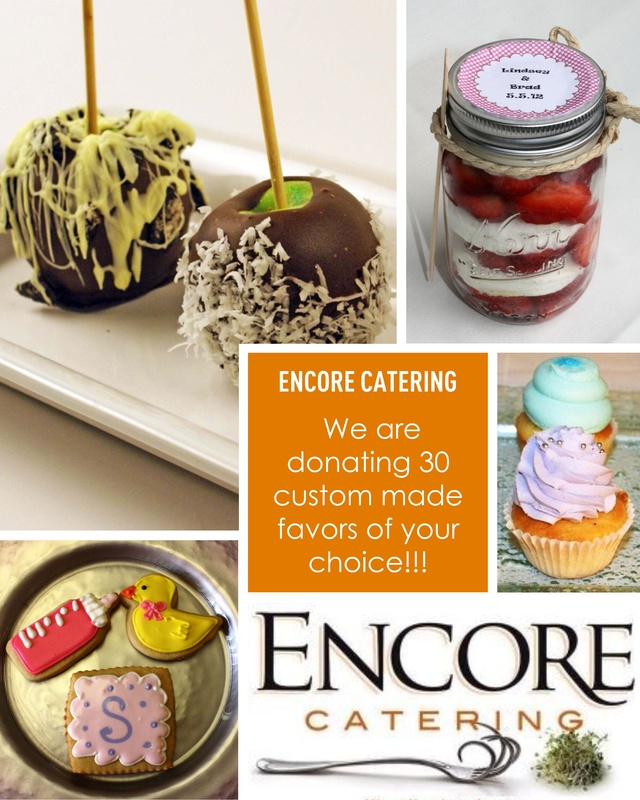 We are honored to be donating our custom-made party favors to the Pediatric Cancer Foundation for an auction benefiting the fight against childhood cancer. We hope that with our help, as well as the help of several others, the battle against childhood cancer will be one step closer to victory!